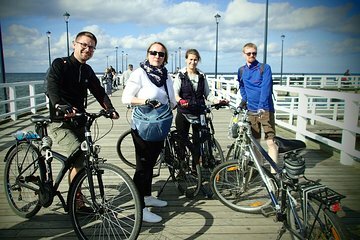 On this Gdansk bike tour, you’ll be taken to interesting sites in the Old Town and Lower City. You’ll save time researching cycle routes and your guide will take you to unusual spots that are difficult for tourists to find. Highlights include St. Mary's Basilica tower and the Shipyard area. Conveniently, bike rental is included, so you can travel light.